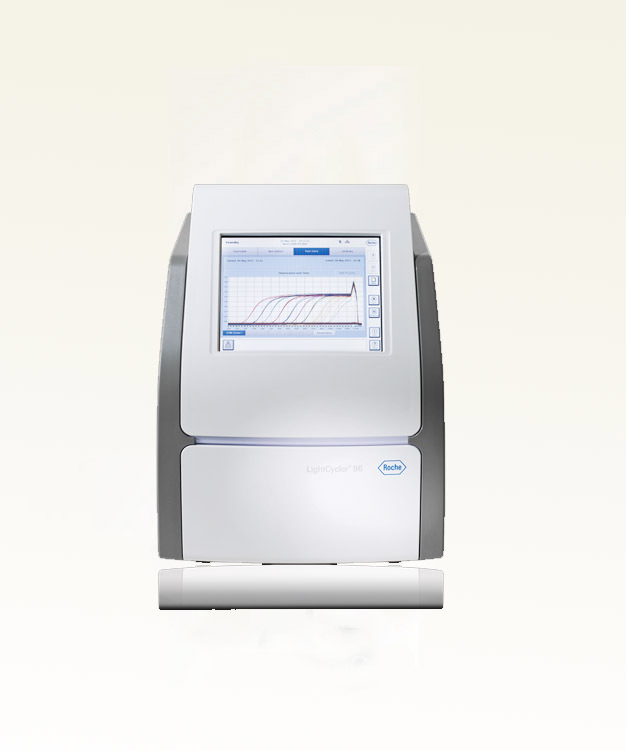 The LightCycler® 96 Instrument is a real-time PCR system for rapid cycling up to 96 samples. 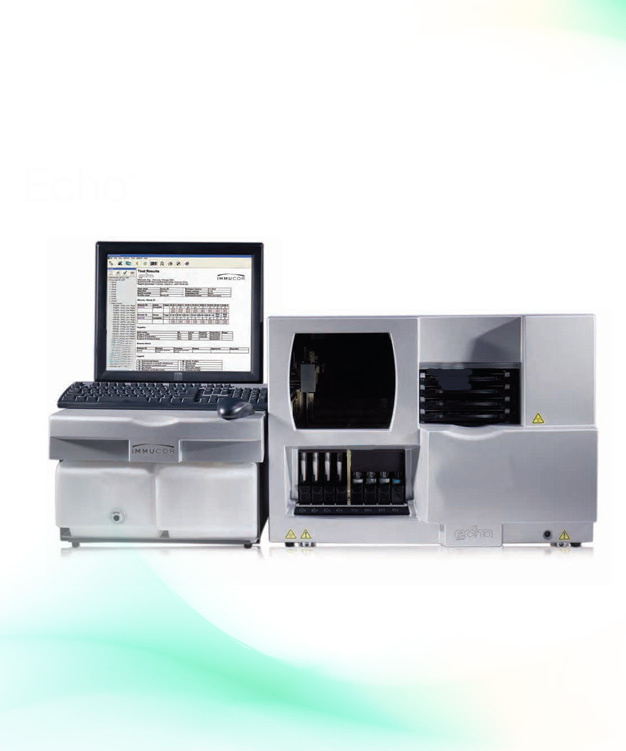 Applications include absolute and relative quantification, melting curve analysis, and endpoint genotyping. Precise LightCycler® 96 Instrument thermal homogeneity and cycling speed produce accurate and reproducible results in a very short time. The LightCycler® 96 Instrument’s optical detection system flexibly detects sequence-dependent probes, such as hydrolysis probes and sequence-independent dyes (i.e., SYBR Green I). Multiplex and multicolor capabilities permit the use of up to four different fluorescent dyes. 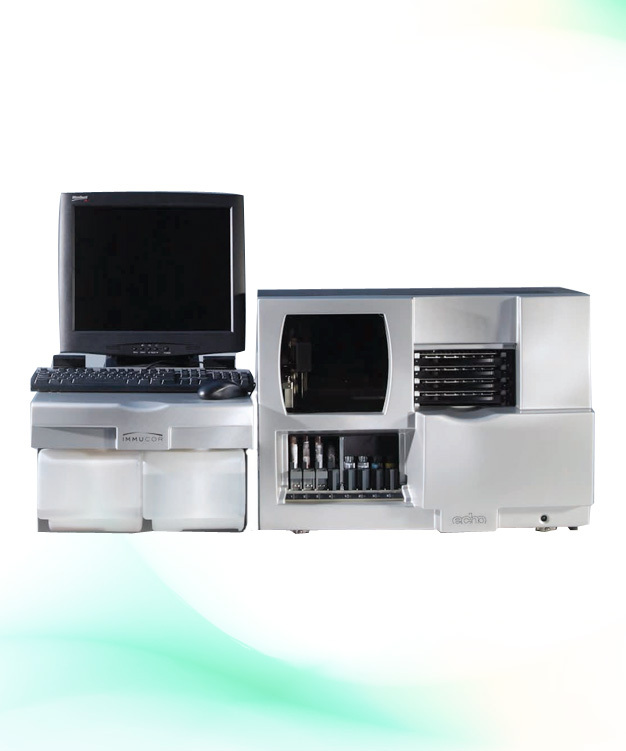 New innovative LightCycler® 96 Application and Instrument Software creates a simple analysis workflow with easy import and export functions, email notifications after each run, online monitoring flexibility, and server-based network interfacing. Benefit from a cutting-edge, low-mass thermal block design that offers excellent well-to-well homogeneity for a broad range of temperatures, and access to gradient features. The electroforming production process allows a perfect fit of the 96-well plate (negative structure) to the block (positive structure, formed by a galvanic reaction) and avoids air cushions in between both. Maximize sensitivity and speed using novel optics (combining sturdy glass fibers with high-intensity broad-spectrum LEDs), and obtain simultaneous detection of all wells within milliseconds. 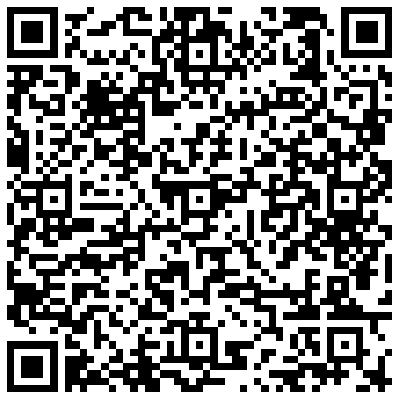 Experience advanced software features, such as on-line real-time remote monitoring, e-mail notification, heat-maps, wizards, and many more options to operate the intuitive and easy-to-use software. Extract meaningful data via state-of-the-art analysis methods, then easily export results in a ready-to-publish format (RDML). 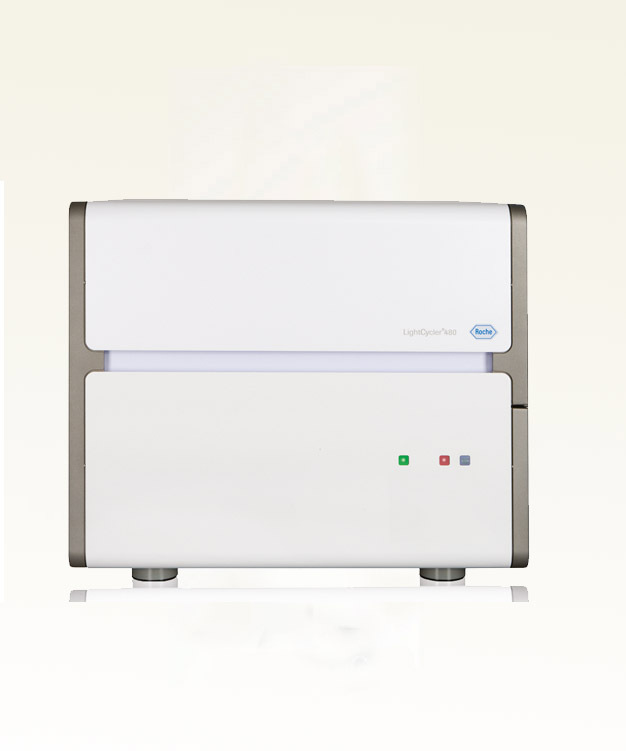 Choose the optimal type of LightCycler® 480 Multiwell Plate or 8-Tube strips (white, recommended) or clear to best fit your assay format, application, and workflow. 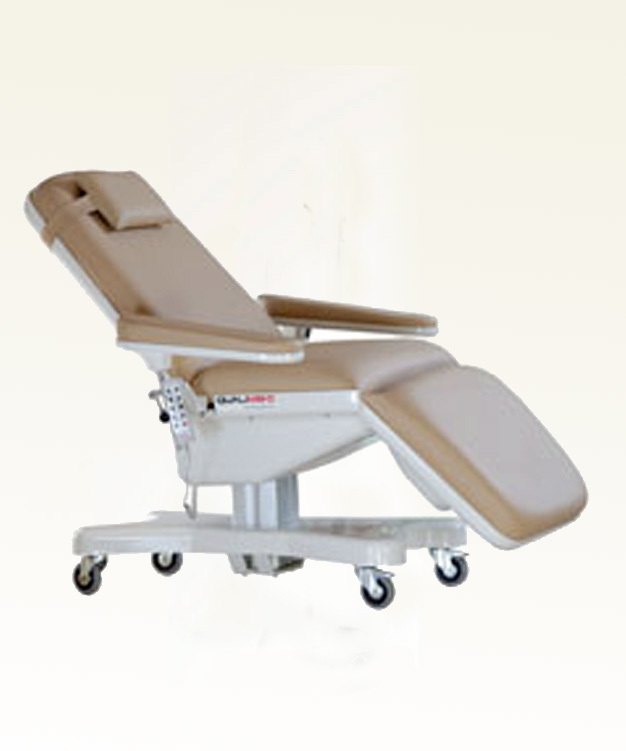 An ISO 9001certified marketing company specialised in Blood Transfusion Equipment, Laboratory Instruments and Life science Research Products for over 25 years.